Zeitgeistworld » Watch: Manila Luzon “Go Fish” feat. 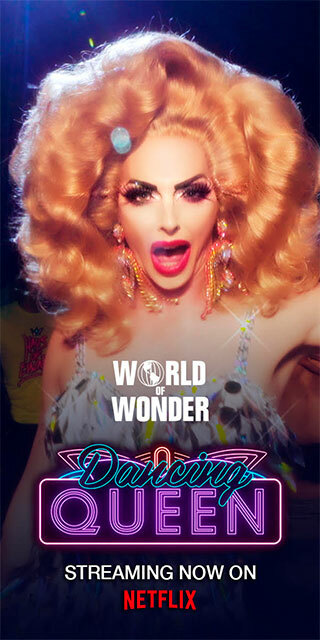 Raja, Naomi Smalls, Carmen Carrera, Delta Work & More!!! 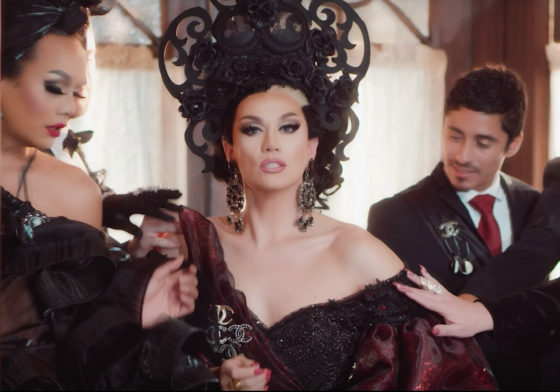 Watch: Manila Luzon “Go Fish” feat. Raja, Naomi Smalls, Carmen Carrera, Delta Work & More!! !